We no longer take appointments with, or order directly for brides. We are leaving that to the beautiful bridal boutiques in Ireland. But we have all the information on trunk shows and exclusive events on our website. We are working directly with international designers and Irish retailers to bring new and fresh bridal looks into Irish boutiques for you to try on and fall in love with. Keep an eye on our website and follow our social media pages to be the first to know about upcoming trunk shows, pop-up events, exclusive offers, and new partnerships between boutiques and designers. Or subscribe to our bi-monthly newsletter, giving you the low-down on new trends, designers and collaborations here. 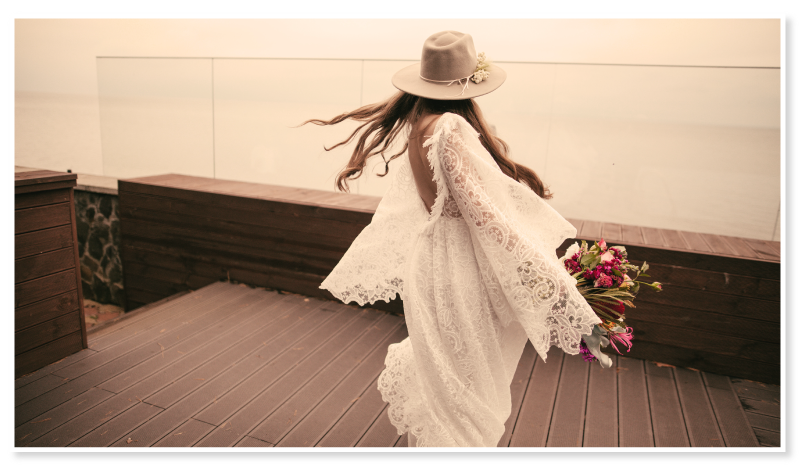 If you have any questions or need advice on specific dress sourcing, or can’t find a dress you have fallen in love with somewhere online, please don’t hesitate to contact us on hello@littlewhitedress.ie and we will endeavor to help you find the dress of your dreams!